Can you see auras? Do you read thought forms? Join Judith Larkin Reno for an experience of how to use inner vision and senses in daily life as you interact with people. 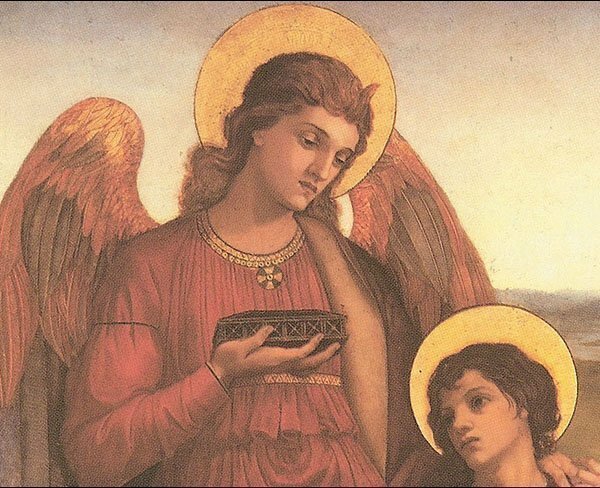 Attend this lecture with Judith in the eternal now on a 54-minute mp3 download. Rev. Dr. Judith Larkin Reno teaches you how to sense auras and thought forms. She connects what we see in the aura with the chakras. 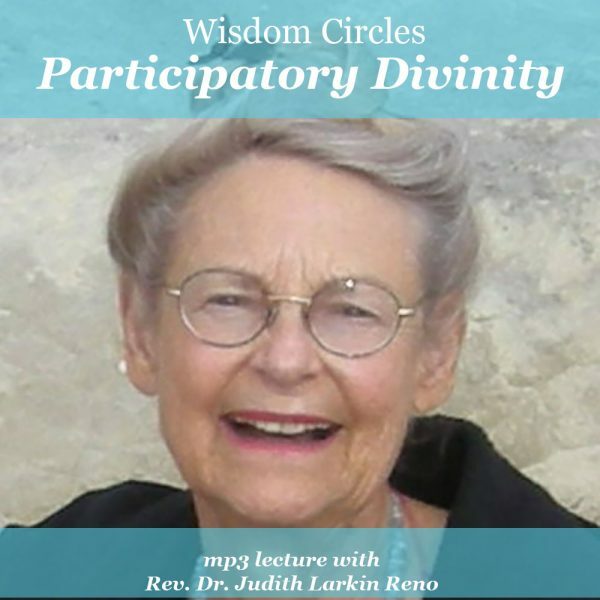 In this recording, Judith’s voice is clear, but you can’t hear the students sharing. Don’t worry about what you can’t hear. Enjoy this play in the fields of energy as you do what Judith suggests. Play along! Meditation increases psychic awareness and sensitivity. As you awaken, you may naturally begin to see auras and thought forms. Judith teaches you to identify how various thought forms appear in the auric energy field.